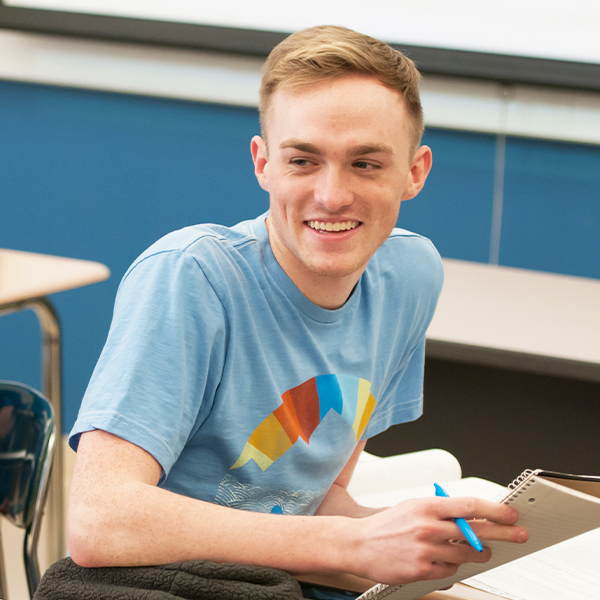 Shape your future in small classes, through strong academics, innovative partnerships and hands-on learning opportunities. Explore your interests through student activities, cultural performances and NCAA Division III athletics. Widen your perspective through service learning, faith exploration, access to Chicago, and internships and field experiences in the Fox Valley region. We consider students for regular freshman admission who have graduated from an accredited high school (in a college preparatory curriculum) or have earned a GED credential. We review students' completed admission files on an individual basis. 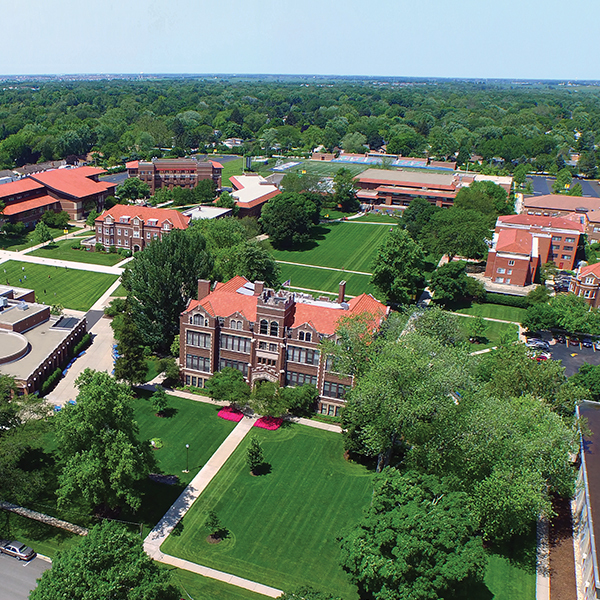 Students who apply to Aurora University benefit from a rolling admissions policy. AU reviews applications as they are completed and students are notified about admissions decisions throughout the admission cycle. 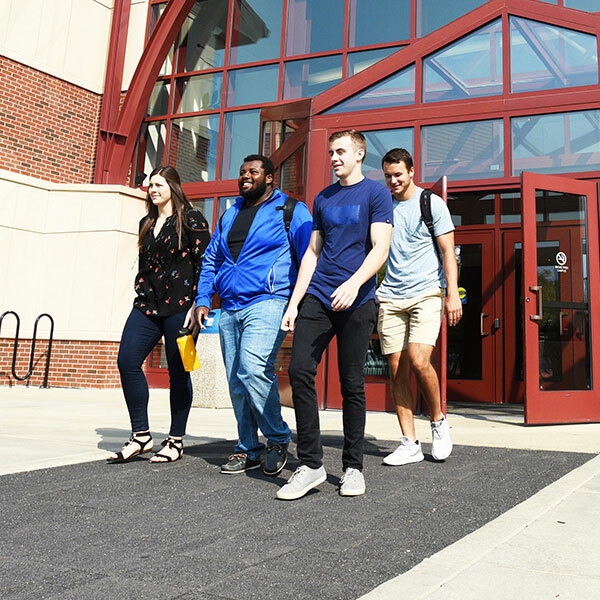 Undergraduate students who have a strong desire to attend Aurora University are encouraged to apply early in their senior year. If possible your high school or college can send your official, encrypted transcripts electronically to AU-ETranscripts@aurora.edu. If you do not meet the criteria for regular admission, you may be admitted on a conditional basis. Contact an admission representative to review your transcripts and discuss your options.